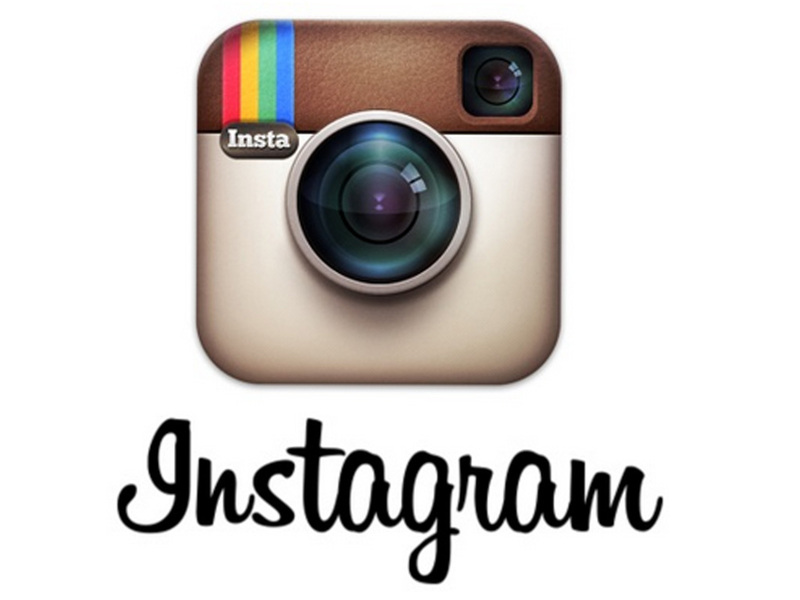 Join our mailing list for e-mail delivery of updates, promotions, and upcoming events. Our party packages will make it a breeze! 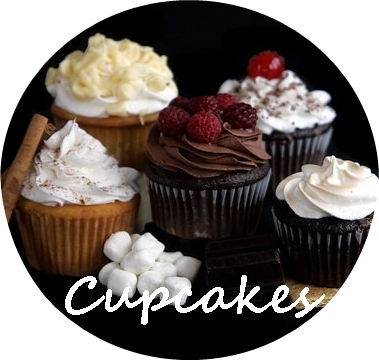 Welcome to the home of The Cupcake Genie, where we pride ourselves on making your dessert wishes a reality! We are an online company delivering throughout metro Atlanta (and surrounding areas) and shipping throughout the U.S.
What makes us different? YOU! Yes, you read right...you! Our customers are the most important thing and you are always treated as such. 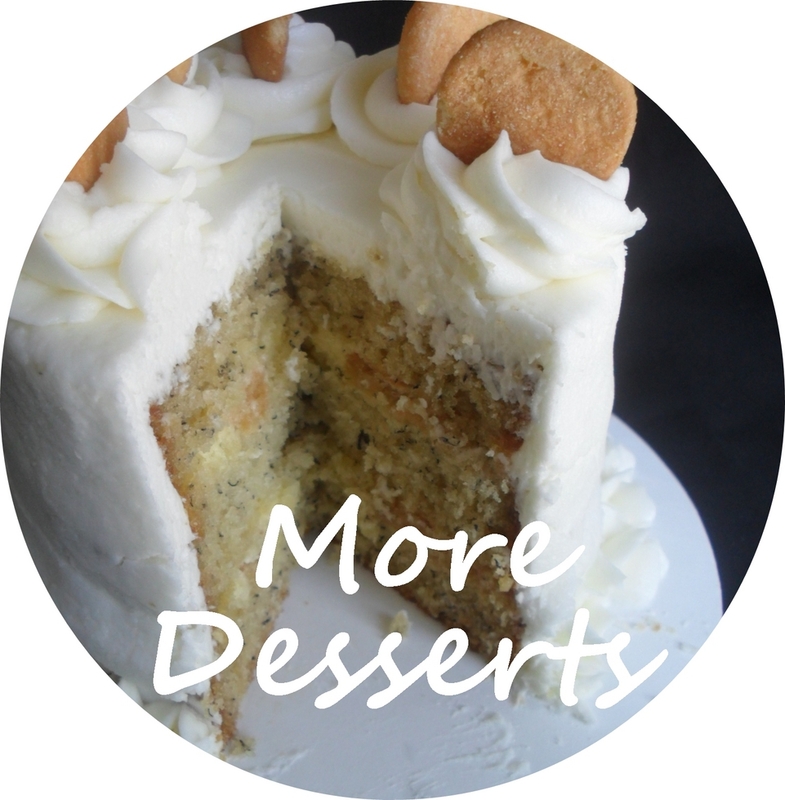 In addition to using quality ingredients in all of our baked from scratch products, you are guaranteed to receive desserts you crave and service you appreciate. 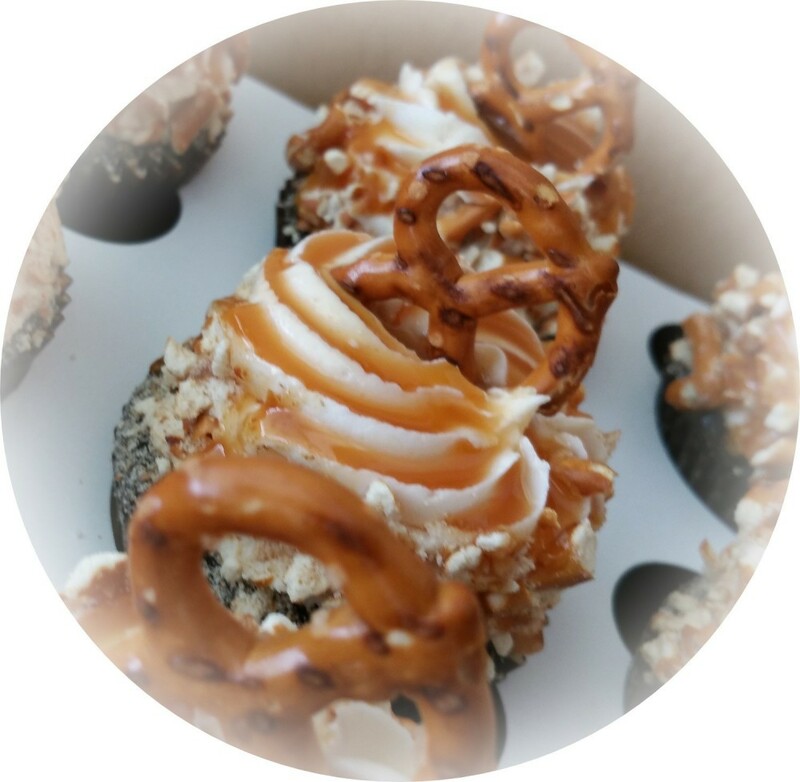 You can expect friendly, professional, and responsive interaction from start to completion of the order and delivery process…not to mention, desserts that will make your soul sing! 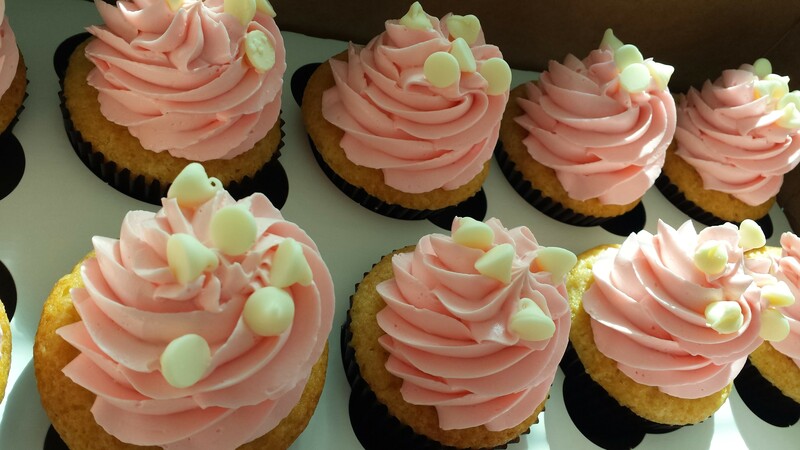 Our delicious cupcakes and other desserts leave lasting impressions and will keep you talking long after the last crumb is gone. 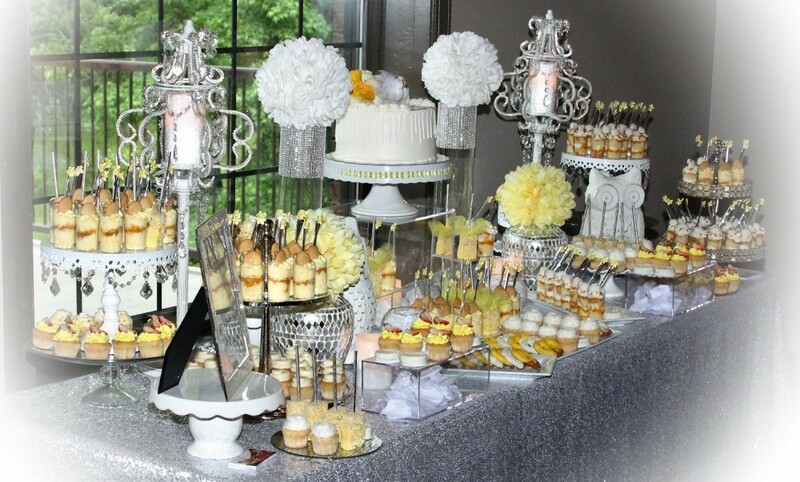 At The Cupcake Genie, we not only strive to meet your expectations, we strive to exceed them! "This company is a hidden gem! 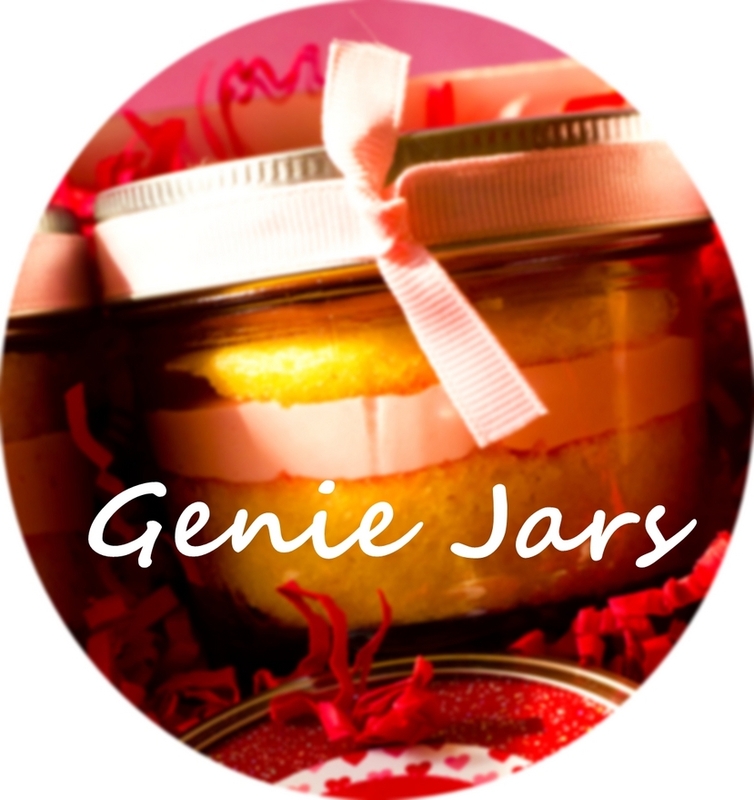 I recently ordered Genie Jars for shipment to NY for an event and they were a hit! The service was super and the cupcakes were DELICIOUS! Can't wait for my next event!" 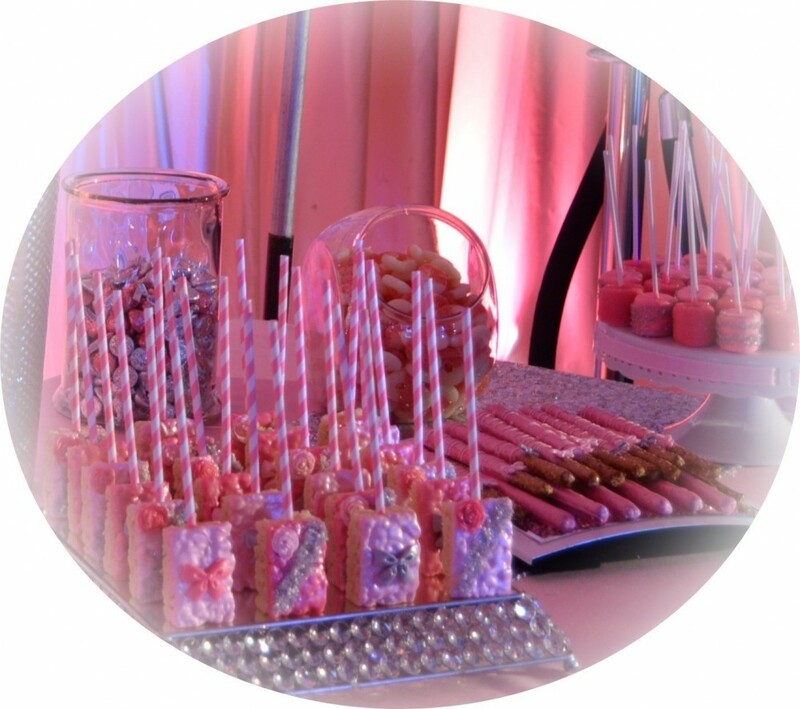 "I had an order of cake pops that didn't last 10 minutes at my event! They were great and the customer service is pleasant and professional. This is now my go-to dessert company." 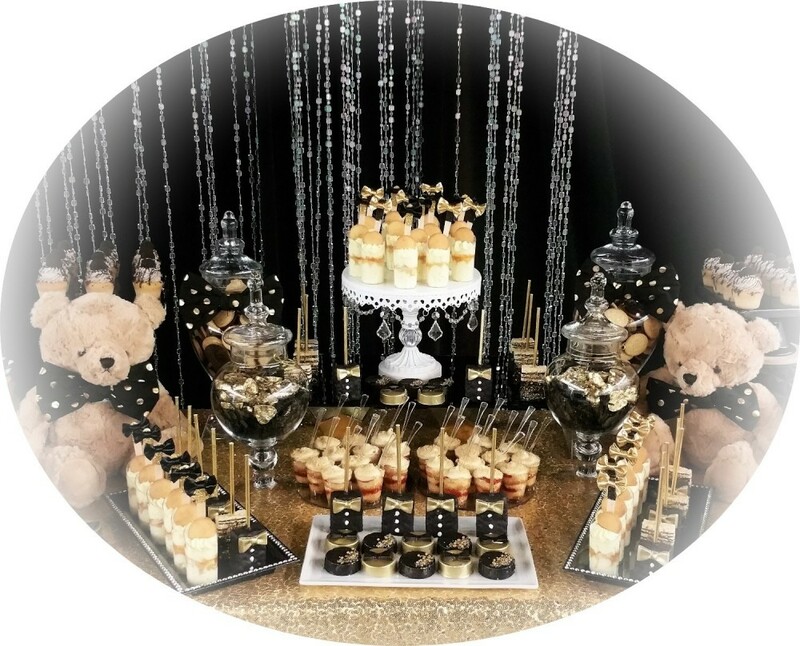 "I had a custom event display at my baby shower and people are still talking about it. There is still a debate about which dessert was best. I guess we'll be ordering them all again for baby's 1st birthday! "As a mother of two that is always planning an event, I am always looking for a good deal. And I must say that TCG has given me the best value for my money thus far! They went above and beyond to make sure my event was a success and put my mind at ease throughout the entire process. With delicious and quality products, great service, and professionalism, you get what you pay for!" "You guys did an amazing job from start to finish. My e-mails were always responded to in a timely manner. I also appreciated receiving a telephone call letting me know my order had shipped. You guys have EXCELLENT customer service. I received my pops in mint condition. My daughter adored the cake pops. The chocolate PB ones were a hit with everyone. The cake was nice and moist. The cookies n cream were delicious as well. I could not have been happier. I will definitely be ordering from you all again. Keep up the awesome work!!!" Items can be added to any local (Atlanta, GA) delivery order. Local delivery orders must be placed here unless you would like your order shipped. Please note: There is a $50 minimum before delivery and tax for all local delivery orders. Pricing can be seen here. 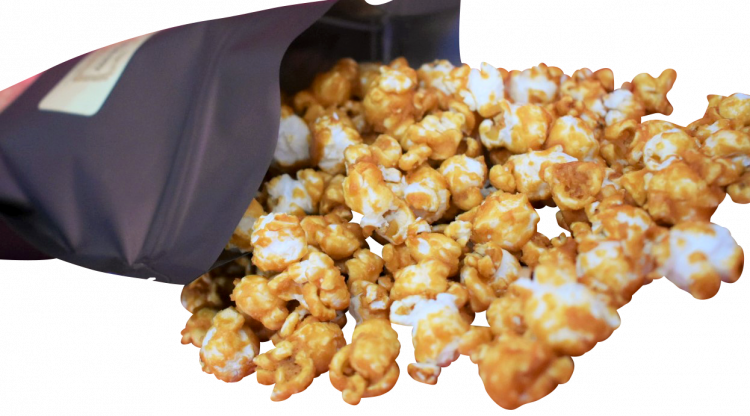 Looking for our liquor infused caramel popcorn?